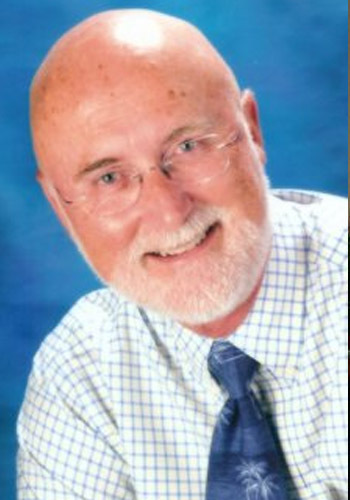 David P Kirwan - Mediator & Arbitrator based in Marathon, Florida. Mediation Professionals of the Florida Keys Inc. Please click your preferred available date to submit a request. Your Appointment Form will be sent to David's assistant, Mary Kirwan. Board Certified Real Estate Lawyer, years certified: August 1, 1996 to July 31, 2011.